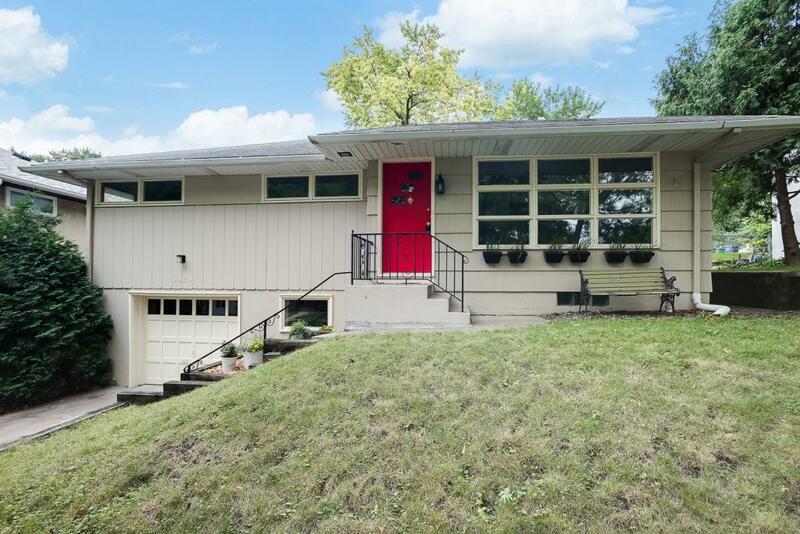 See this beautiful mid-century rambler with many extras, including 3 bedrooms on the main level and 3 garage stalls. Gorgeous gleaming hardwood floors. Fenced back yard with room to play. Open plan kitchen - dining area. Stainless steel appliances. All located in fabulous Northeast! Close to downtown Minneapolis and the U of M. On bus line. Buy with confidence; home warranty included.